We’ve been hard at work over the past few weeks getting StrideBox ready for launch. So to our surprise, the UPS man showed up today with a package full of these… and they are awesome. 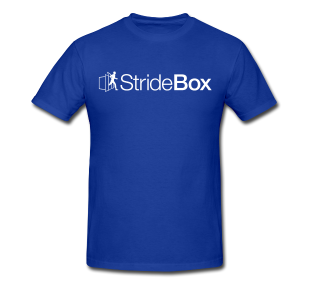 New StrideBox T-Shirts are ordered! We just ordered the first of our StrideBox T-shirts, and they are sure to be awesome. In fact, a little bird tells me that we may be giving some away for our launch. To be eligible, you shave to be on the VIP list… SIGN UP HERE. 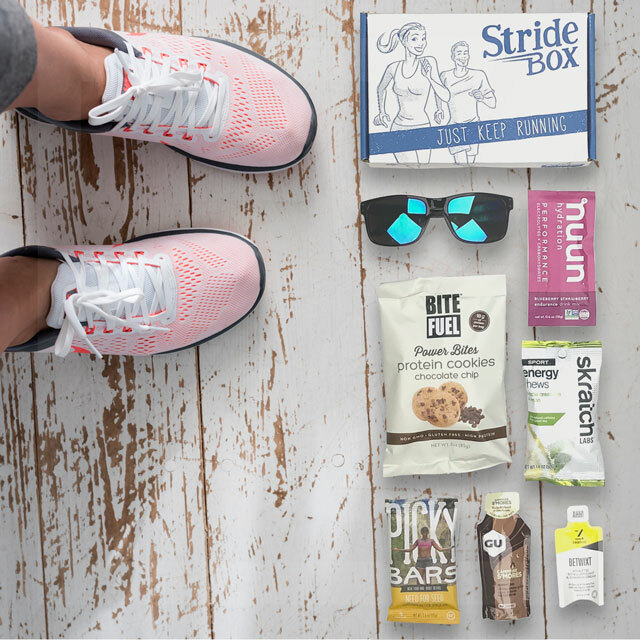 Thanks for checking out StrideBox, the place for runners to find, discover, and experience new food, products, and apparel to enhance their active lifestyle. On this blog, we’ll feature products, information, and of course all the cool stuff we’ll be putting in the StrideBox. If you’re a runner, or you know a runner, get on our VIP list by CLICKING HERE and we’ll keep you up to date on al lthe news about StrideBox and it’s launch. 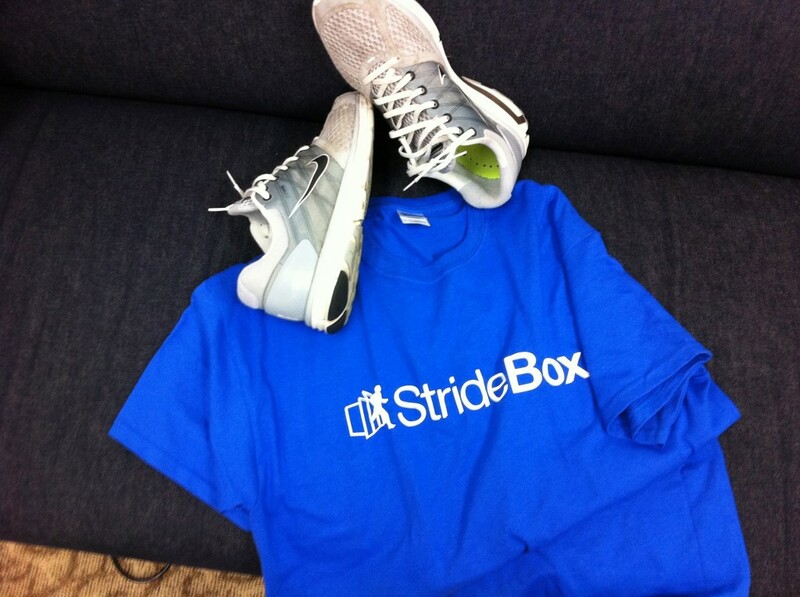 PLUS, you’ll be the first to have an opportunity to become a StrideBox member.